41 RWBY Cosplays I am Loving this month! Follow @procrastination.cosplay.works for more cosplays like this one.! I am seeing so many cosplayers bringing the heat with these RWBY cosplays all on my Instagram feed! So I figured I would share some of the ones that I am absolutely loving this April. Check out these amazing RWBY cosplays and don't forget to follow the cosplayers too!! I hope you guys enjoyed these RWBY cosplays! Make sure to show these cosplayers some love by liking their posts on Instagram and even tagging other people that you know who love these characters. 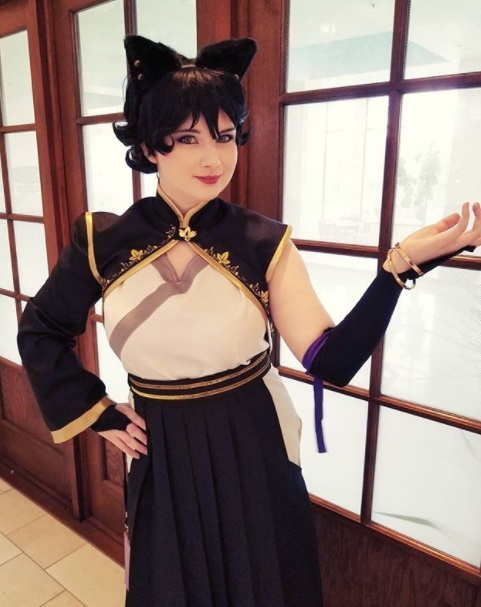 If any of you guys know of any amazing RWBY cosplayers or if you cosplay some of the characters yourself, leave a link down below to your cosplay and you might be featured!